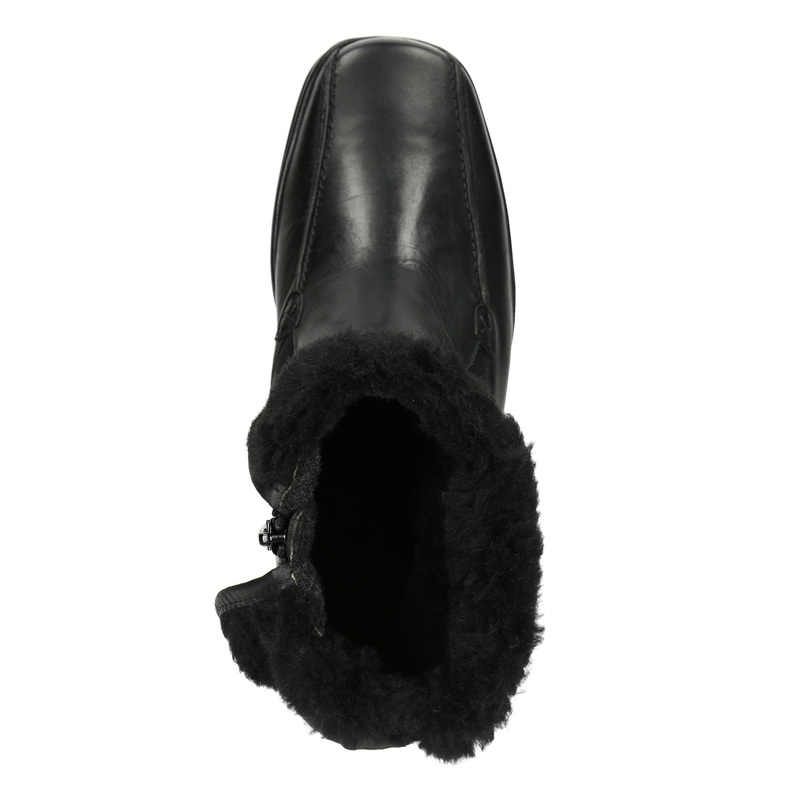 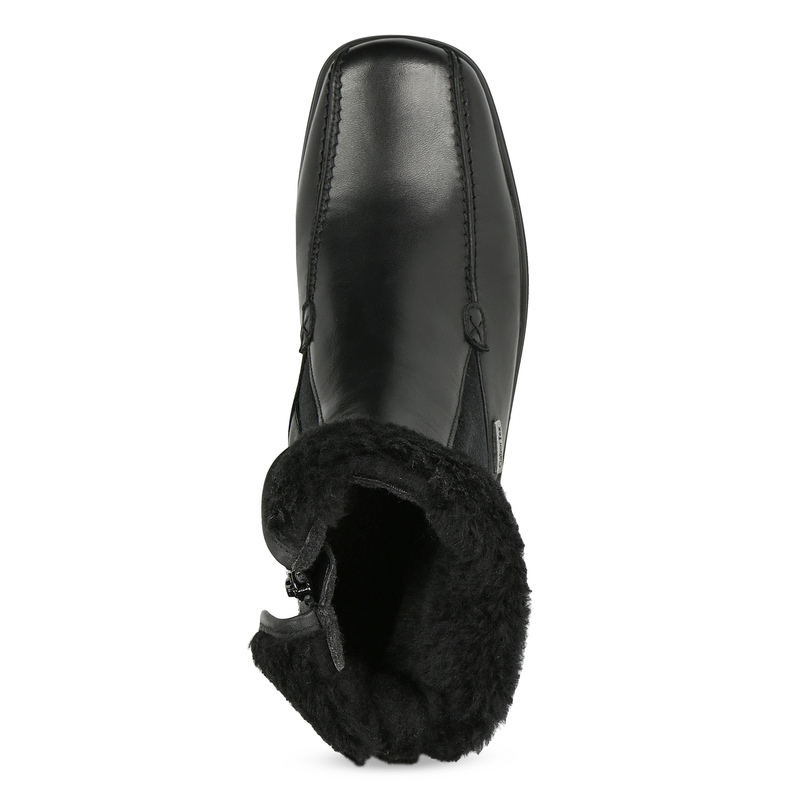 These black Gabor ankle boots are the perfect choice to add the finishing touch to your urban winter style. 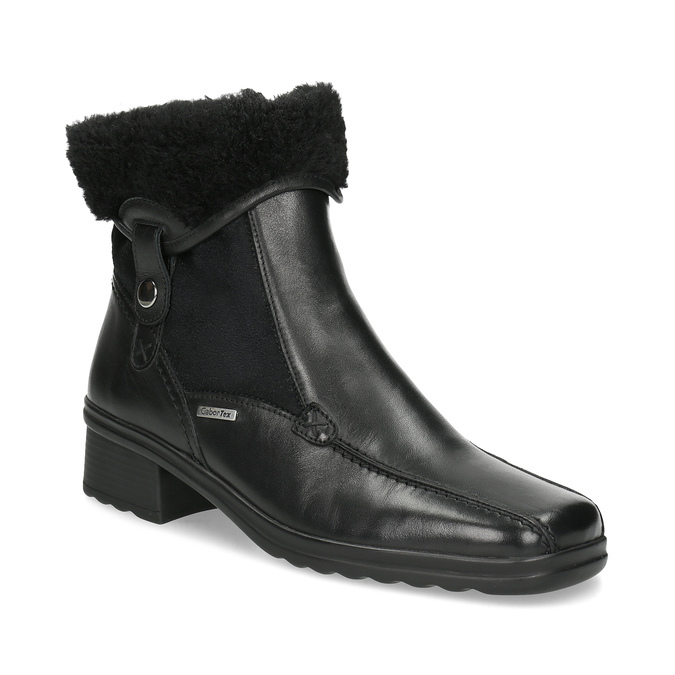 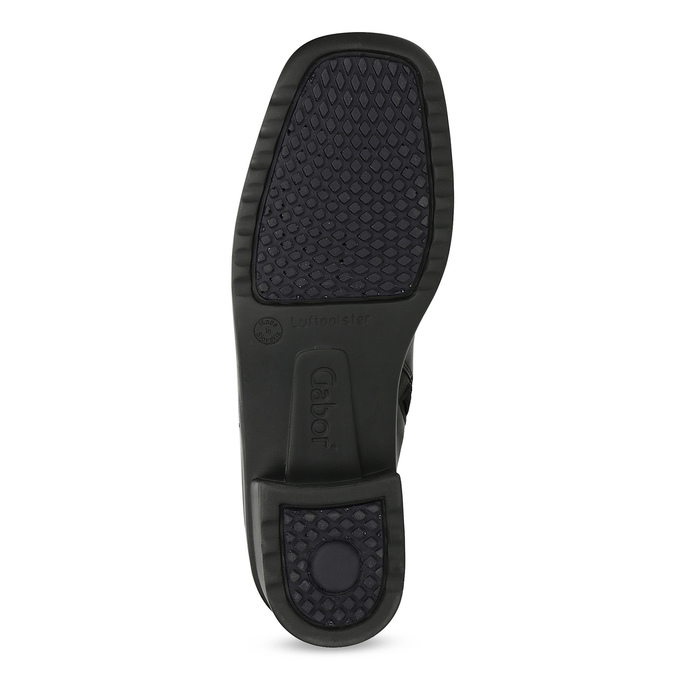 They feature decorative stitching, and the low heel offers perfect stability. 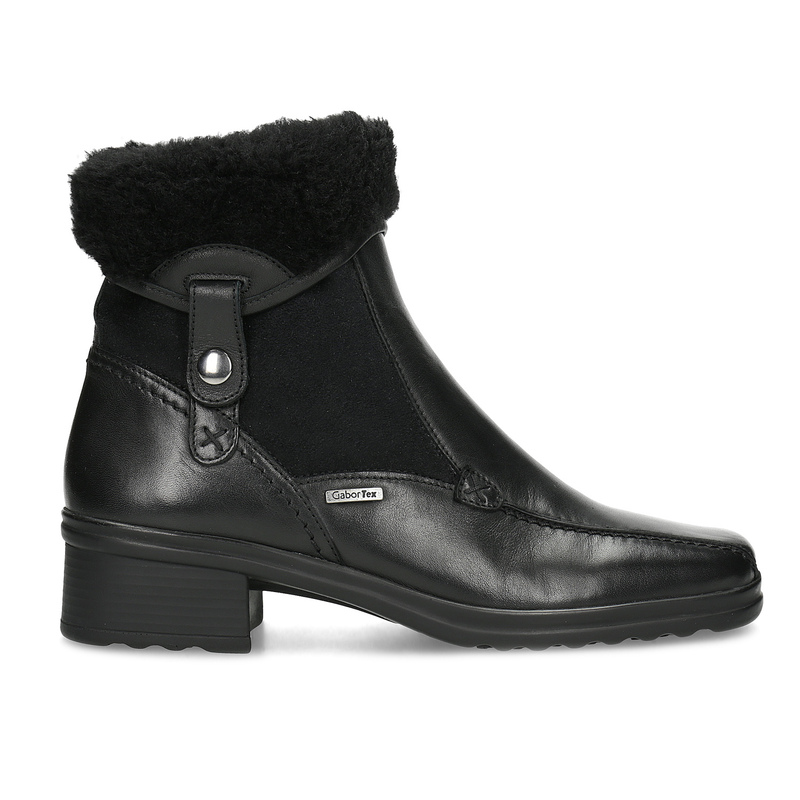 The inner fleece lining ensures maximum comfort for your feet, making these boots perfect for all-day wear during the cold, damp months.